The author of Alice's Adventures in Wonderland was born on January 27th, 1832. When Charles Lutwidge Dodgson climbed into the small boat moored on the river at Oxford in July, 1862, joining the Liddell children, Alice, Lorina and Edith, and his colleague Robinson Duckworth, he could little have known that the outcome of an innocent boat trip would be Alice’s Adventures in Wonderland (1865), one of the best-loved children’s stories ever written – and one of the darkest and fiercest controversies ever surrounding an author and his motivations. Henry Liddell had become Dean of Christ Church, Oxford, in 1855 bringing his wife and children with him to the deanery, whose garden spread out beneath Dodgson’s rooms. At the time of his meeting with the Liddells, Dodgson had been a quietly dull mathematics tutor at the college, the very model of an upright – and uptight – Victorian gentleman. 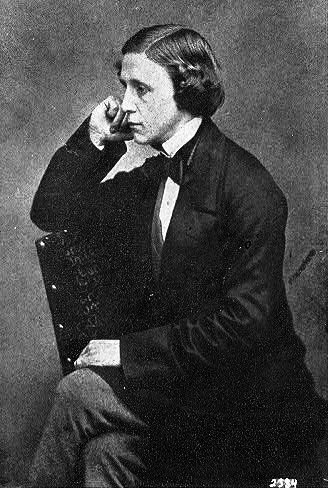 Ten years later, when Alice was published under Dodgson’s pseudonym, Lewis Carroll, his world had been turned upside down: true, he had become the author of a timeless children’s classic, but he had also been forced to end his friendship with the Liddell girls, being branded a morally suspect ‘friend’ to Alice and her sisters. Before his fall from favour, Dodgson would take the girls on boat trips and outings around Oxford, making up games and stories to keep them amused. He wrote down none of the tales he invented, until that day in 1862 when Alice Liddell asked him to record the story he had just told, as she had been its heroine. Three years later Alice’s Adventures in Wonderland was published, becoming an instant best-seller. However, by the time it was published Dodgson had severed all links with the Liddells. Although they had allowed him much access to their children, it seems the Liddell parents had always had their reservations about the attention he paid their children and in 1863 something happened that caused an irreparable breach. That ‘something’ may never be known. 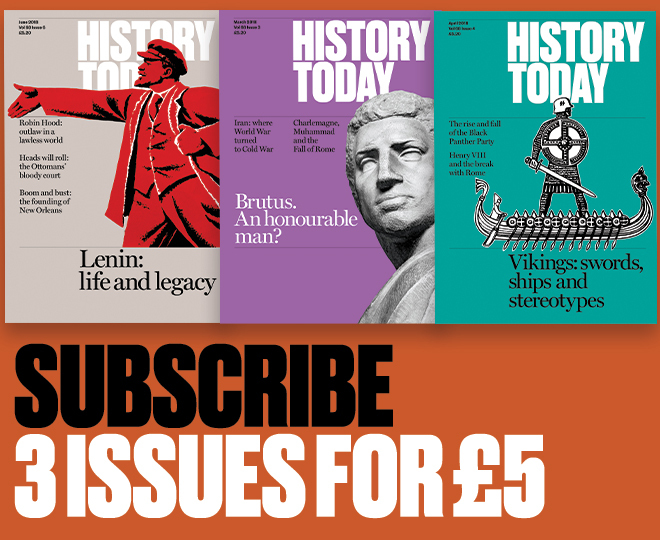 The common explanation is that the indulgence of the Liddells towards their daughter’s friend ended when the 31-year-old Dodgson asked for the hand in marriage of the 11-year-old Alice. One of Dodgson’s most recent biographers argues that this is too presumptuous, and forwards the more innocent explanation that Mrs Liddell, worried by Dodgson’s intimacy with Alice, confronted him and that Dodgson, who saw his friendship as totally innocent, took mortal offence and broke off all contact with Alice and her sisters. In this scheme of things, Dodgson is a kind of holy innocent, an infant trapped in an adult’s body whose true nature only reveals itself with other children – how else could the dry-as-dust academic create such a colourful fantasy world as Wonderland? The truth probably lies somewhere in the shady area between the innocent and the sinister. As well as being a writer, Dodgson was also a pioneer photographer. In later life he became notorious for his penchant for photo studies of partially-clothed and naked young girls. In fact, he eventually gave up photography when a whispering campaign against him in Oxford became too loud to ignore. Clearly, Dodgson’s obsession with prepubescent girls cannot be discounted in any discussion of his work. At one extreme, psychologists have detected elements of ‘cruelty, destruction and annihilation’ and ‘oral sadistic trends of a cannibalistic nature’ in his work; others see it as a delightful and invigorating piece of nonsense. Whatever the truth, it is the case that most parents today would be happy for their children to listen to the story of Alice’s Adventures in Wonderland – but they probably would not want Dodgson to be the man to read it to them.